As your pet ages they are likely to need treatment for a few age related health conditions. Like us, some conditions will require careful monitoring and long term management. Pets age more rapidly than ourselves because their average lifespan is around 7 times shorter than ours. Cats and small dogs tend to have a longer lifespan on average compared with the large and giant breed dogs, however there are no firm rules and we meet dogs and cats well past 15 years of age almost daily. 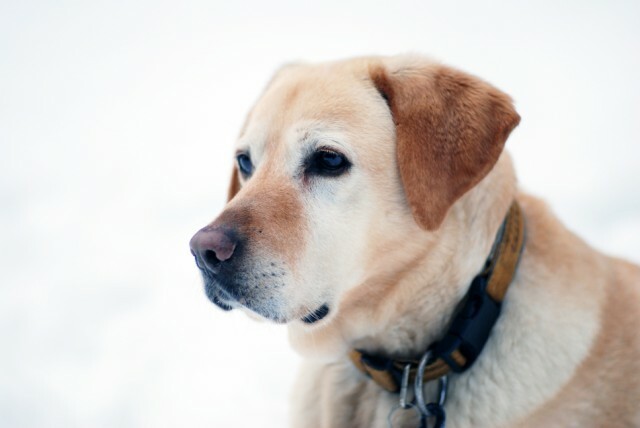 As pets get older you may need to adjust their diet, to account for lower levels of activity and provide extra warmth for their older joints in the winter. If your pet is getting stiff in the legs or is finding it hard to jump or exercise - ask us about effective treatment for arthritis. As we humans know osteoarthritis can be very painful; and the trouble is that our pets don't complain about it like we do! Early intervention slows disease progression and provides better long term results for your pet. 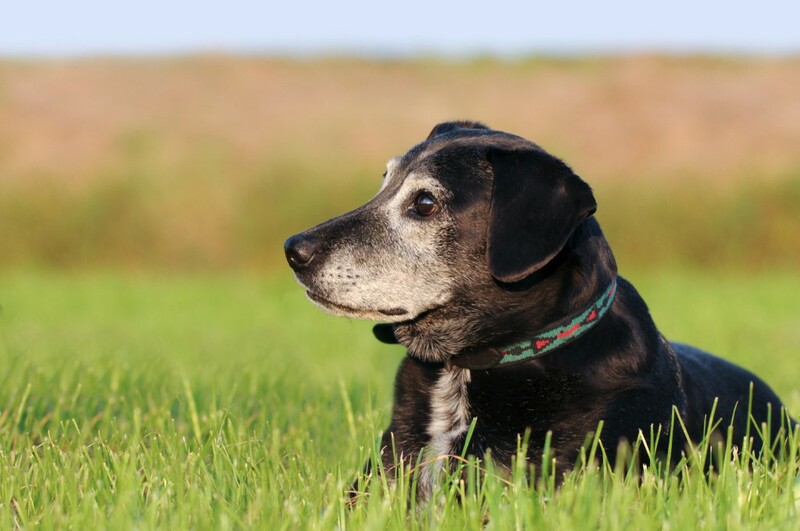 An annual health check and vaccination is very important - especially for your senior pet. Like the very young, our senior pets are more vulnerable to infections and disease due to a weakening immune system. Regular vaccination is therefore very important for older pets. In addition, regular examination can detect health problems such as arthritis, heart disease, dental and eye disease in the early stages. Statistics show that 25% of dogs over 10 years of age will have heart disease and up to 50% will have arthritis or cataracts! Renal disease, cancer and diabetic risk also increases with age. You may notice signs of senility develop or perhaps your pet now has an unusual lump. Other age related changes including poor hearing, vision problems and blindness. 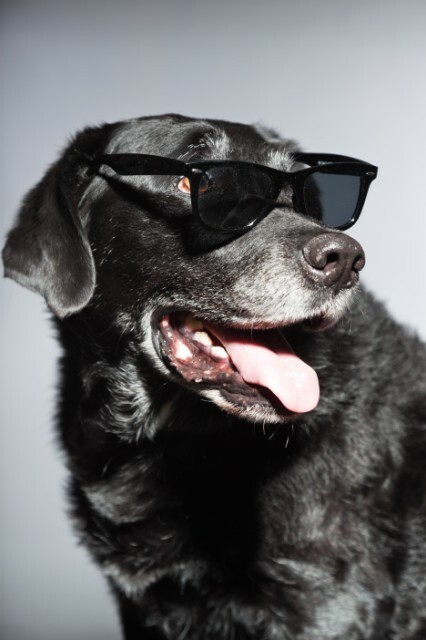 If you are considering pet insurance for a senior pet keep in mind that most companies don't offer new policies to animals over 8 years of age. If you are concerned it is always best to book a check up at the vet - as a timely diagnosis often makes a significant difference to lifespan as well as quality of life for your senior pet.